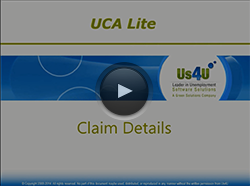 UCA Lite is here to help simplify and streamline your unemployment claim process. 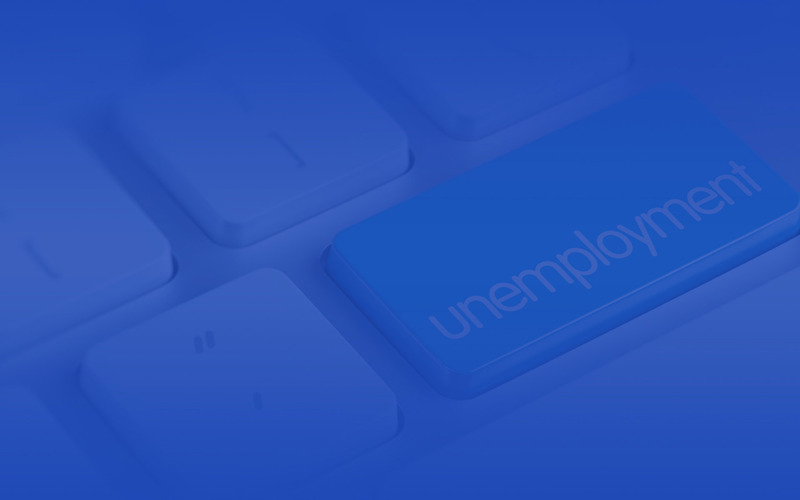 Our software solution was designed with one goal in mind – to provide employers a simple, cost effective and efficient software tool to manage their unemployment costs. All the knowledge, forms and tools are right at your PC. 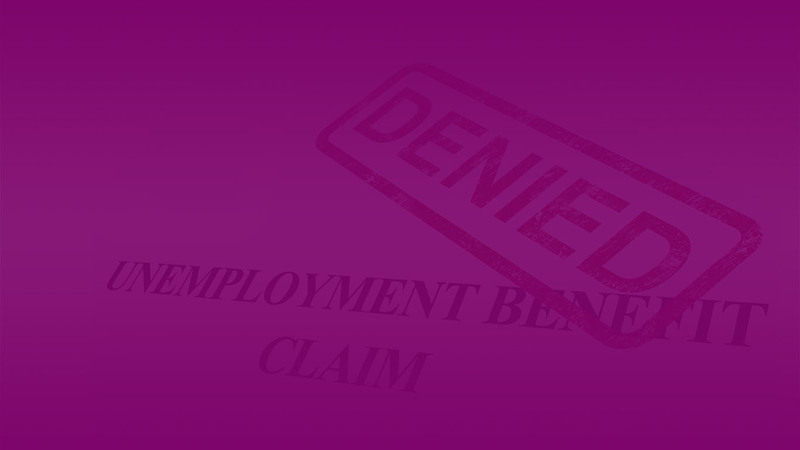 Employers are now able to quickly control and monitor their unemployment claims, appeal unfavorable decisions, prepare for unemployment hearings, audit charges, and generate reports in any manner and frequency they wish. 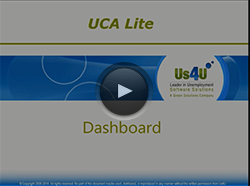 Please join Us4U in this 21st century revolution in electronic unemployment claims administration. AFFILIATESWant to join the affiliate team of US4U? Us4U supports the American Staffing Association. 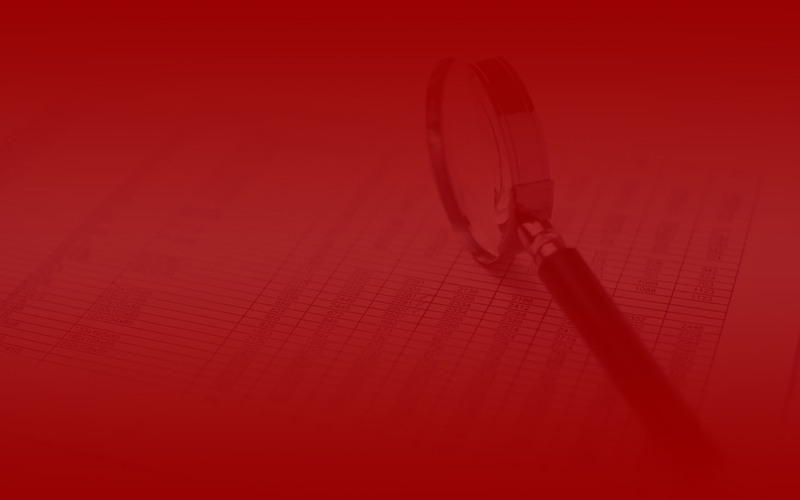 They are the voice of the U.S. staffing industry. ASA and its affiliated chapters advance the interests of staffing and recruiting firms of all sizes and across all sectors through legal and legislative advocacy, public relations, education, and the promotion of high standards of legal, ethical, and professional practices. ASA members provide the full range of employment and work force services and solutions, including temporary and contract staffing, recruiting and permanent placement, outplacement and outsourcing, training, and human resource consulting. Please visit their website at http://www.americanstaffing.net. Founded in 1948, the Society for Human Resource Management (SHRM) is the world’s largest HR membership organization devoted to human resource management. 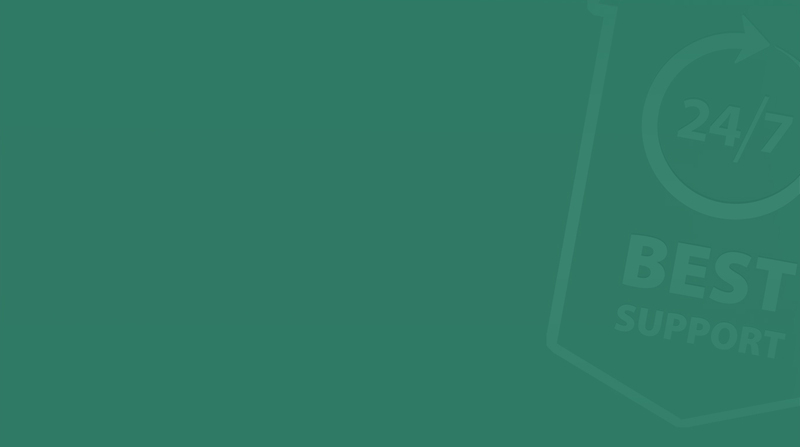 Representing more than 275,000 members in over 160 countries, the Society is the leading provider of resources to serve the needs of HR professionals and advance the professional practice of human resource management. SHRM has more than 575 affiliated chapters within the United States and subsidiary offices in China, India and United Arab Emirates. Please visit their website at http://www.shrm.org. 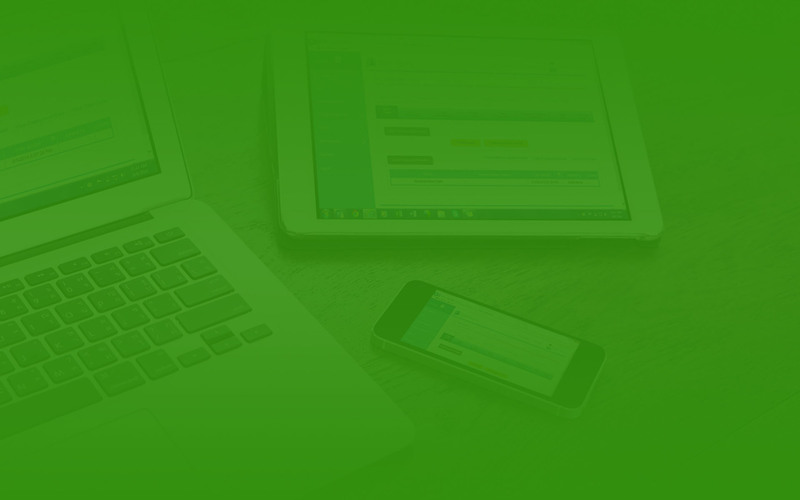 The Workforce Telemanagement System is an innovative solution simplifying staff availability and attendance tracking. 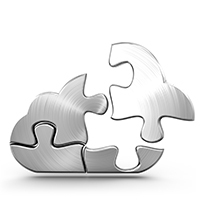 The cloud-based solution operates with redundant systems and requires no additional infrastructure. Please visit them at www.workforcetelemanagement.com. Bridgeware Systems, Inc. was established in 1983 and dedicated to the mission of providing the staffing industry with premier staffing software which offered innovative technological solutions. The programmers and designers at Bridgeware Systems, Inc. have been listening to the needs of their clients during these 30 years designing and developing their staffing software in answer to those needs. Please visit them at www.bridgeware.net. © 2019 UCA-Lite. All Rights Reserved.